WASHINGTON -- Volkswagen Group may earn revenue from the $2 billion the company is required to spend on zero-emission vehicle projects under terms of its settlement of environmental violations with U.S. regulators and the Justice Department, according to a senior U.S. official. The automaker's nearly $15 billion settlement to resolve violations stemming from improper diesel emissions requires it to spend $2 billion on zero-emission vehicle projects over the next decade, including $800 million in California and the remainder in the 49 other states. In a letter in response to questions from lawmakers released Tuesday, EPA enforcement chief Cynthia Giles said "nothing" in the consent decree prohibits VW "from obtaining revenue" from projects that receive that funding. "The ZEV investment requirement will be a business investment made by Volkswagen," Giles said in the letter. "VW may see a benefit from mandatory ZEV investments, and that would not be inconsistent with the [consent decree.] Volkswagen could have decided to make these investments even without this enforcement case, but now it is required to do so." The provision in the record-setting consent decree will likely be scrutinized by lawmakers, who scheduled a hearing next week to look into the company's settlement. Republican leaders of the U.S. House Energy and Commerce Committee called the Dec. 1 hearing Tuesday in part to look into how the EPA will oversee the spending plans, which will come as the VW Group prepares to launch 30 EVs by 2025. Lawmakers will also review the "potential" for VW to gain an "unfair competitive edge" in the electric vehicle market from the investments, according to a statement by the committee's Republican leadership. The hearing will review the diesel scandal's requirement for VW to spend some $2.7 billion on environmental mitigation projects. "For over a year now the committee has been examining the VW cheating scandal and remains committed to holding VW accountable for its actions, as they represent a fundamental violation of public trust,” U.S. Representative. Tim Murphy, and chairman of the Energy and Commerce Committee's oversight panel, said in a statement. "These provisions aim to remedy the market and environmental impacts of VW's deceitful actions; however, questions remain in regards to the implementation of these provisions." GOP lawmakers on the committee pressed EPA officials for information about the ZEV investments in a letter earlier this month. In her letter responding to the committee, which was released Tuesday, Giles said the agency has a "limited role" in overseeing how VW allocates the $2 billion in ZEV investments. The terms of the consent order require that VW seek project input from states, municipalities, tribes and federal agencies prior to selecting projects. VW must also justify its project choices and obtain EPA approval prior to making the investments. In a blog post Monday, Giles wrote that the EPA's role in VW's ZEV investments is "limited but essential." 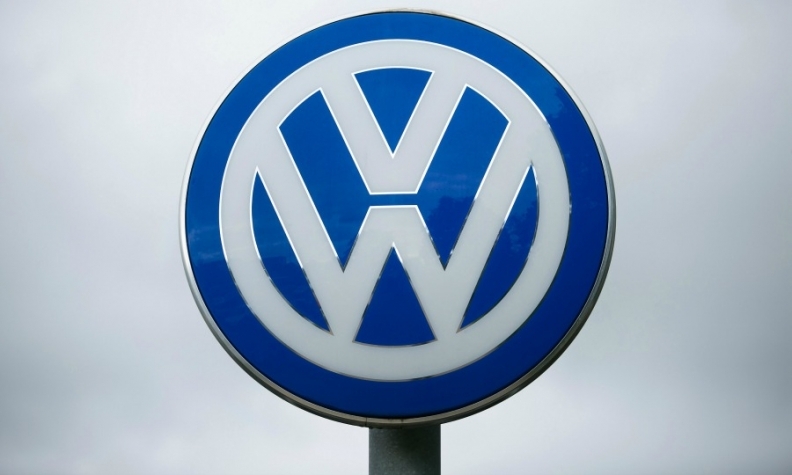 The agency and Justice Department will "ensure that VW complies with the requirements for stakeholder engagement, that the investments VW makes are truly brand neutral, and that VW complies with all the terms of the settlement," Giles wrote. "EPA does not make the investment decisions – Volkswagen makes the decisions, informed by the input it gets from stakeholders, the changing market conditions, and bound by the detailed constraints in the agreement – but we will make sure that Volkswagen plays by the rules laid out in the agreement the court approved."